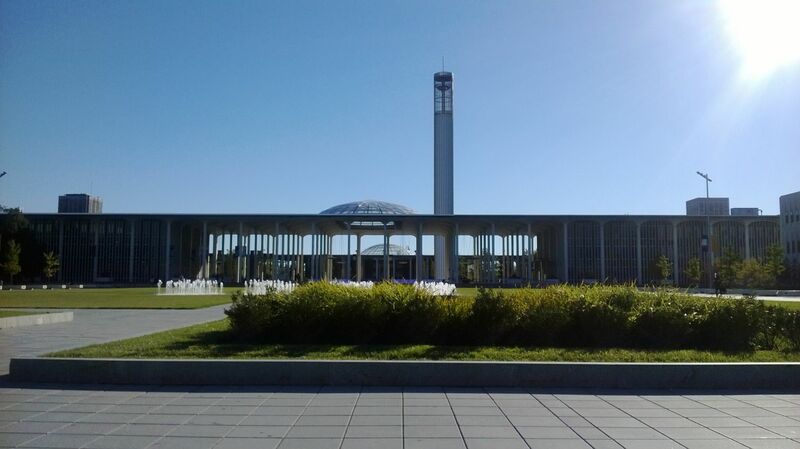 Established in 1844, The State University of New York at Albany is a public research university with campuses in Albany, Guilderland and Rensselaer. 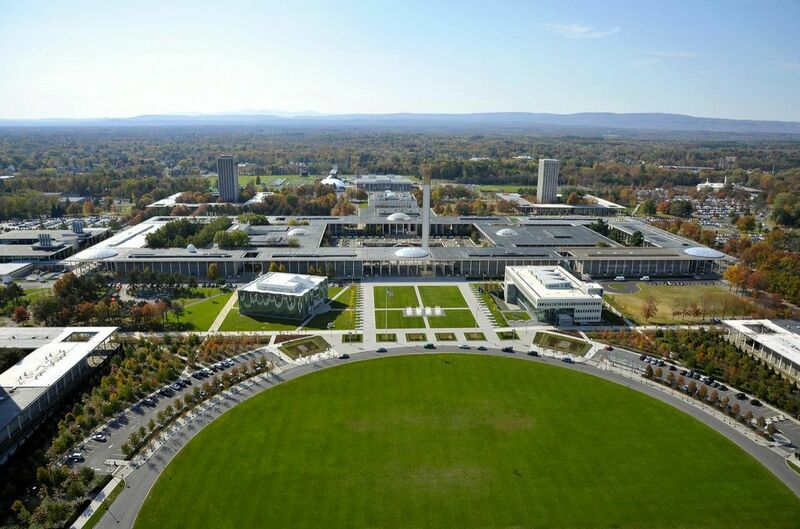 It is a part of the State University of New York (SUNY) system. University attracts students from all the states in the USA and from more than 70 countries worldwide. The university has three campuses: the Uptown Campus in Albany and Guilderland, the Downtown Campus in Albany, and the Health Sciences Campus in the city of Rensselaer. 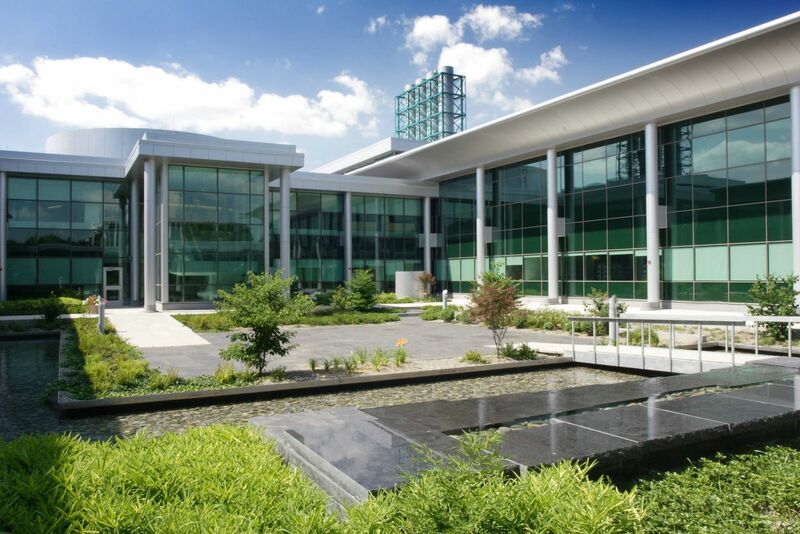 The university comprises of various schools and colleges: College of Arts and Sciences, School of Business, School of Criminal Justice, School of Education, College of Emergency Preparedness, Homeland Security and Cyber security ,College of Engineering and Applied Sciences, Rockefeller College of Public Affairs & Policy, School of Public Health, School of Social Welfare, Albany Law School – University at Albany Affiliation and Honors College. The most popular majors at University at Albany--SUNY include: Social Sciences; Biological and Biomedical Sciences; Business, Management, Marketing, and Related Support Services; English Language and Literature/Letters; and Psychology. The total student population at the university is more than 17,000 students of which more than 12,900 are enrolled in the undergraduate programs. The student to faculty ratio at the university is 18:1 and the acceptance rate is 56%. UAlbany is particularly famous for its far-reaching study abroad opportunities; students can take advantage of over 1,000 different opportunities in more than 60 countries, including Antarctica. The university is also well known for its academic choices in new and emerging fields in public policy, homeland security, globalization, documentary studies, biotechnology, bio instrumentation, and informatics. In recent years some extremely abstract mathematics has turned out to be useful in areas outside mathematics. Students preparing for a career in applied mathematics area advised to acquire as strong a background as possible in the pure mathematical areas of analysis, algebra, and geometry/topology. Undergraduate students in the department are provided an opportunity to apply theory through community projects, both within formal courses and other such special programs that may be designed by the Department. Students are also provided ongoing colloquia featuring locally and nationally known African and African-American scholars, a capstone course in which students conduct critical investigations into Africana-related topics and issues. The combined BA/MA program in criminal justice provides an opportunity for students of recognized academic ability and educational maturity to fulfill integrated requirements of undergraduate and Master's degree programs from the beginning of their junior years. The combined B.A./M.A. program in English provides an opportunity for students of recognized academic ability and educational maturity to fulfill integrated requirements of undergraduate and master s degree programs from the beginning of their junior year. A carefully designed program can reduce the time it takes to earn the B.A. and M.A. degrees by as much as two semesters. 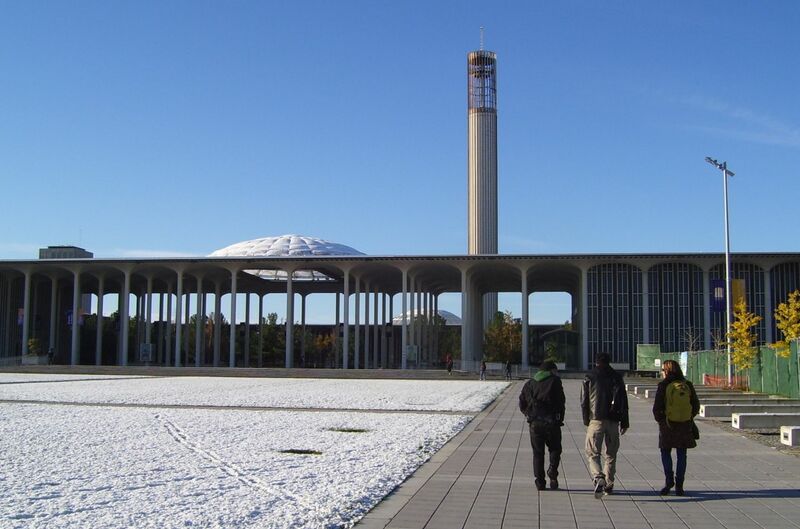 The annual cost of living at University at Albany, SUNY is $12,941 approx.